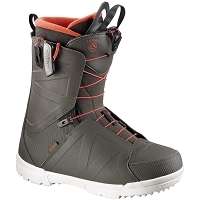 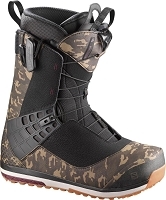 With the warmth, comfort, and fit of its big brother, the Launch Boa Jr. Snowboard Boot is designed for shredders approximately 9-13 years old. 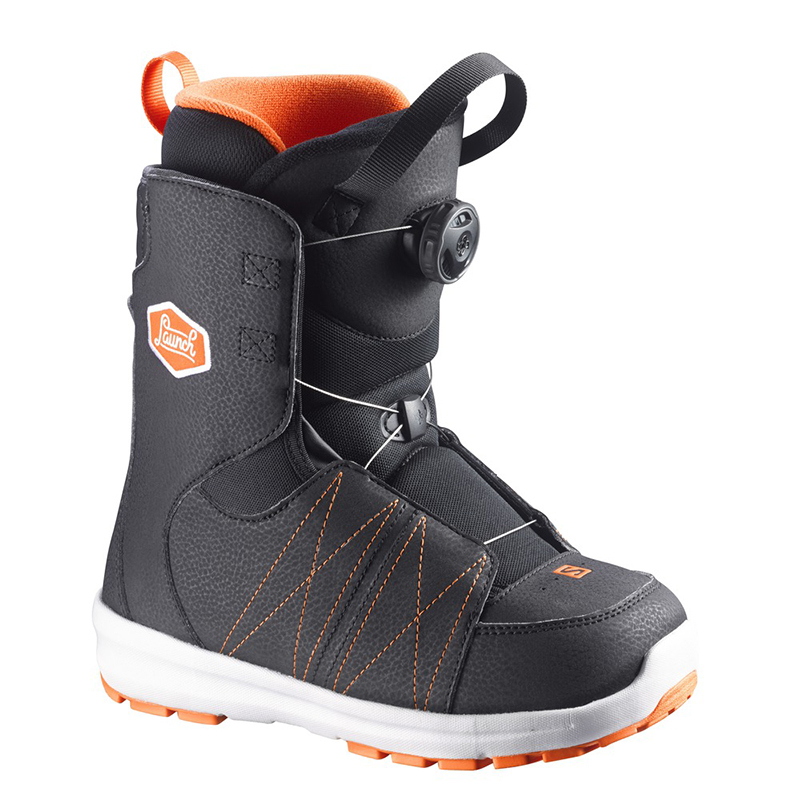 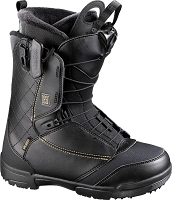 This grom boot features Boa which supplies support while riding and hassle free tightening and untightening on the fly. 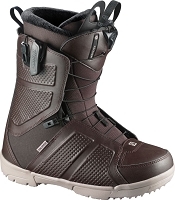 A classic footbed with a Bronze Series Liner keeps groms’ feet warm and comfy all day. 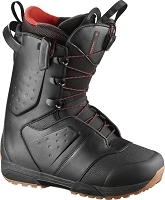 Start ‘em out right from day 1.